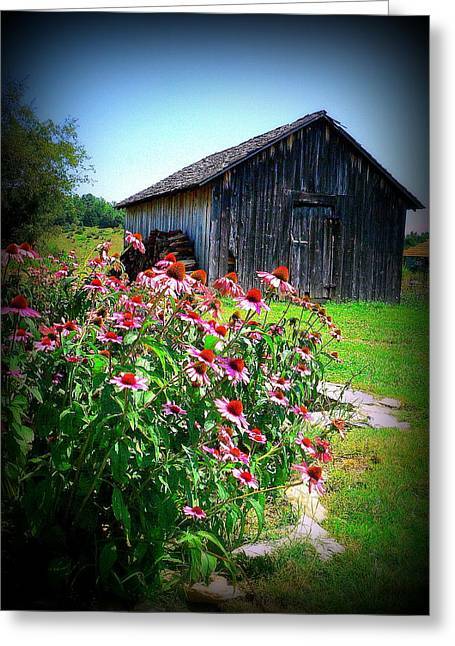 Virginia Barn And Flowers is a photograph by Jo Anna Wycoff which was uploaded on January 20th, 2013. 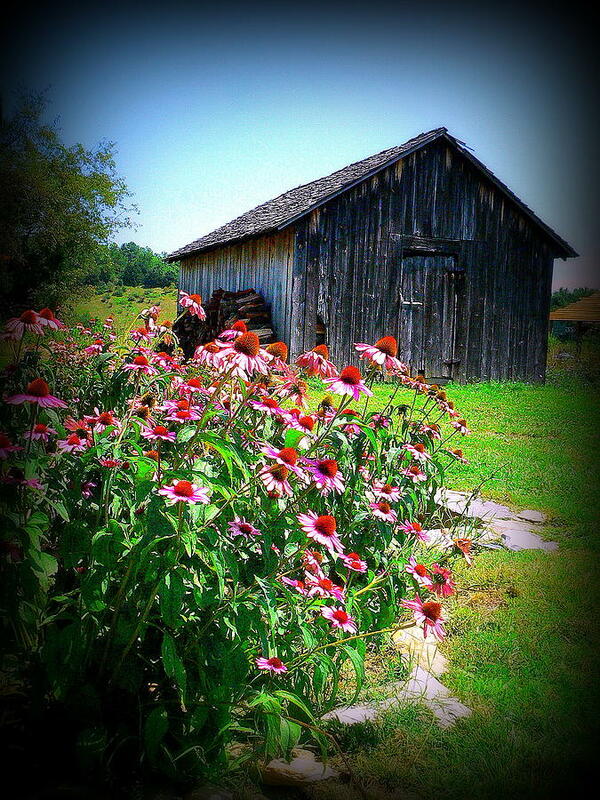 This old barn with the flowers really caught my eye. Thank you Wayne for the nice comments! This is an Awesome photograph!! !